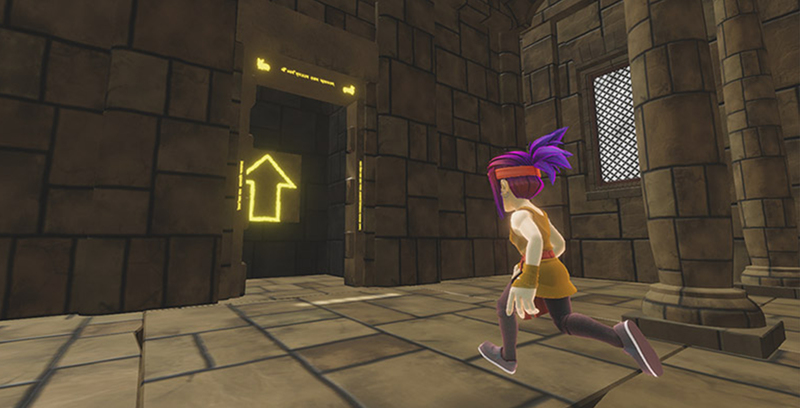 Obstacle Tower, the game being used, is designed to see an AI’s level of decision-making skills by traversing over up to 100 procedurally generating levels, meaning that it the layout and difficulty changes every time the AI attempts to complete it. “What we really want to do here is create a tool for researchers to focus their work on and unite around and compare progress,” said Danny Lange, Vice President of AI and machine learning at Unity, to The Verge. There have been other video games that test just how capable an AI’s decision-making can be, such as Google’s DeepMind AI beating competitive StarCraft II players. However, Atari’s Montezuma’s Revenge is a game that takes the most effort with AI, since the game revolves around puzzle-solving and exploration, which is more difficult to program than reaction time. “There’s a wide range of control problems, visual problems, and cognitive problems that you have to overcome to progress from level to level, and every level it gets harder,” said Lange. Human players were also tested in Obstacle Tower and only completed around level 15 mentioned Lange. As an incentive, Unity is offering the game and a contest for participants who want to use their AI to complete the game. The contest has a pool of rewards worth $100,000 USD which consists of cash prizes, travel vouchers and credits for Google’s Cloud Platforms. For the contest, participants can train their AI to travel up to the 25th floor between February 11th and March 31th. On April 15th, the entire game with 100 levels is open to participants. The winners will be announced on June 14th, although it’s not known what constitutes as ‘winning,’ whether its by beating all 100 floors or the AI’s overall performance. However more information is due in the following weeks, according to Unity. 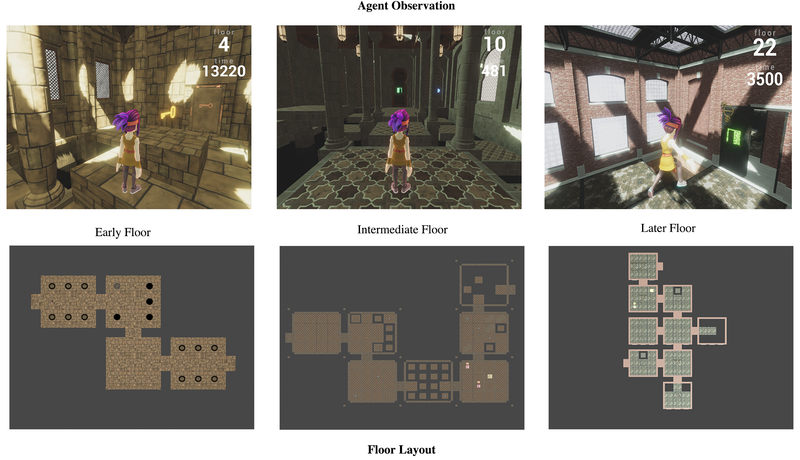 Unity’s purpose is not to just evaluate an AI’s decision-making process without any instructions, but rather understand how the human mind solves problems, especially when it solves problems that hasn’t been seen before. From there, researchers can work toward AI that can develop more advanced skills, to the point where it can complete human tasks. “A lot of people think that AI is about building better product recommendations at Amazon. But at the end of the day, it’s really solving way more complex problems,” says Lange. Unity hopes that this will make game development reach to bigger industry improvements when using this type of advanced research. Obstacle Tower will be open source, so that game developers and researchers can study and make alterations to it. The game is available to play for anyone who’s interested without the use of AI can do that. There has been other news this week around AI, specifically researchers from U.S. universities developing an artificial intelligence system that helps amputees get adjusted to walking using their robotic prosthetics.